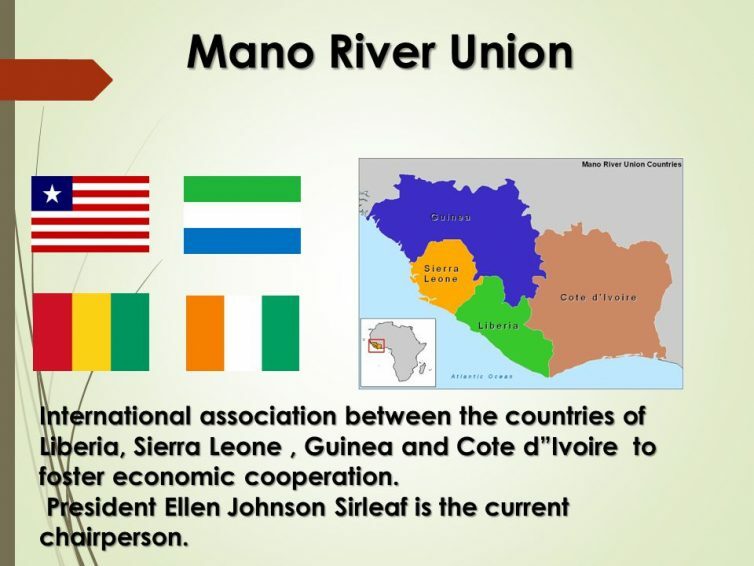 The economies of the most part of Mano River Union (MRU) Member States, Côte d’Ivoire, Guinea, Liberia and Sierra Leone, rely heavily on extractive industries. However, the existing mineral wealth in the region is yet to have the anticipated developmental impact. One of the reasons for this poor record is believed to derive from the differences between the laws, regulations/ formalities and the fiscal regimes for the mining sectors of the MRU Member States, resulting in contracts that have negatively impacted (by reducing) revenues received from both artisanal and small-scale mining (ASM) and also large-scale mining activities. 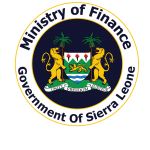 The differences in the ASM fiscal regime for precious stones and metals appear to be resulting in cross-border smuggling, with trade routes finding their way into the country with the lowest export tax rate, fees and other factors as law enforcement and decentralization of the relevant authorities. While there is a range of factors that contribute to decision-making around the fiscal regime applied to large-scale mining projects, the negotiating position of Member States is weakened by regional differences in the large-scale fiscal regimes. This situation appear to be provoking a “race-to-the-bottom” in national fiscal regimes, resulting in lower tax rates, and accordingly lower revenues for ASM exports and contributing to overly concessional fiscal regimes being applied to large-scale projects. In pursuit of this objective, the Mano River Union Secretariat held a joint strategic planning workshop with its partners African Development Bank (AfDB), United Nation Development Programme (UNDP) and Deutsche Gesellschaft fûr Internatinale Zusammenarbeit (GIZ) in March 2013. From the deliberations of the workshop, the MRU identified the harmonization of the extractive regimes of its Member States as one of its priority programmes (no 3.3.1 in strategic plan). Accordingly the Secretariat is proposing to conduct a study on the harmonization of the mining fiscal regimes in the artisanal extractive sectors which will lay the foundation for the engagement of the MRU Member States in this critical issue. The objective of the proposed study is to evaluate the fiscal regimes for minerals that are currently in force in MRU Member States with a view to identify the unsuspected loss of revenues with its linkage to the fiscal regime differences and determine options for harmonization, presenting a mining development framework with the same or similar package of taxes, incentives and regulations across the sub region and along with the expected advantages that could be further generated both at the Country and regional level. Determine the conditions for implementation of a harmonized sub-regional mining policy in the artisanal sector, taking into account the ECOWAS mining vision. It is currently proposed that the study considers Artisanal Mining for Gold and Diamond given the potential for benefits from this sector considering its large activities within the sub-region. The study will identify components of these fiscal regimes applied for this sector, and the accompanying legal and policy frameworks, for which regional harmonization would create a win-win situation for all MRU Member States. The proposed methodology for implementation of the study includes both sub-regional consultations with stakeholders and desk-based research and modeling and simulation. The consultancy services are expected to have duration of 3 months. The assignment is expected to start by 15th January, 2018. Interested Consulting firms may obtain further information at the addresses below during office hours from Monday to Friday (0900 to 1600 hrs GMT).